Yes, we do the big stuff too- your heavy haulage is in safe hands! If you have to freight exceptionally heavy or large scale items, we can manage and coordinate the collection of oversize freight and ensure its safe delivery. Large-scale heavy haulage is accomplished via rail, road and sea freight. 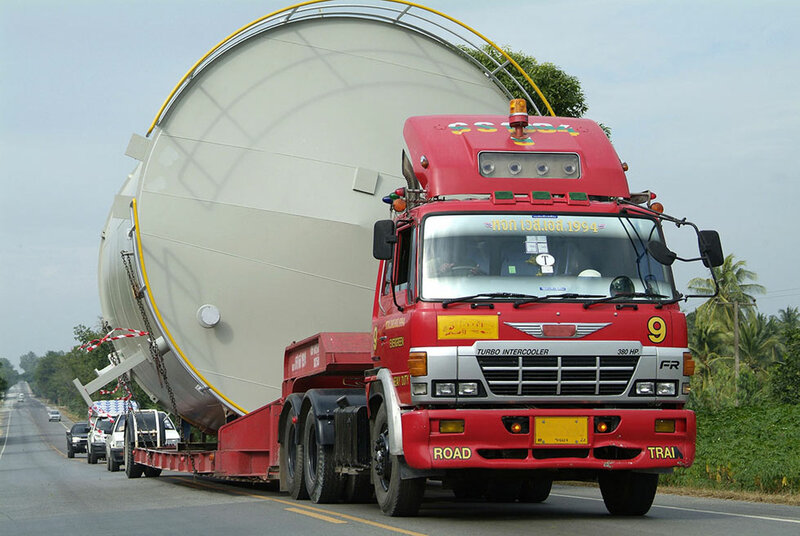 Heavy haulage is the transportation of large and heavy items such as machinery, farming equipment, mining equipment, building and construction materials- anything which is considered to be outside the dimensions of standard freight. Specific transportation is needed to cater for the items size and weight including safe loading and unloading practices in accordance with Australian Occupational Health & Safety standards. Our freight providers that especially cater for this kind of clientele and are well established with years of experience and a reputation for providing quality service from pick up to delivery. We are known throughout Australia for our exceptional customer service and heavy freight haulage expertise. If you need help planning the transport of large-scale items, our staff are always on hand to offer advice on any freight inquiry and will always offer alternatives if we are unable to provide a particular ‘freight’ service. Please contact one of our consultants on 1300 21 12 12 or email us your questions regarding any of the above and we will be more than happy to provide you with all the information necessary to manage your Heavy Haulage freight needs.